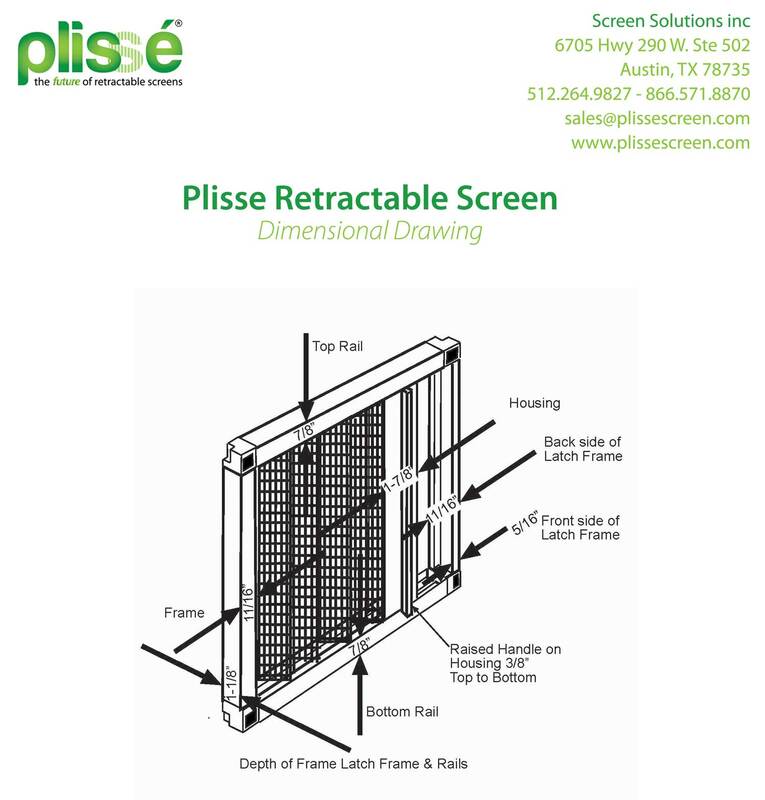 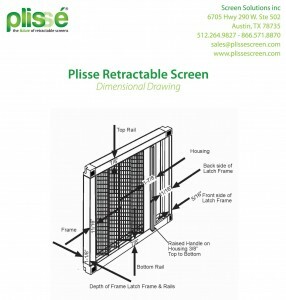 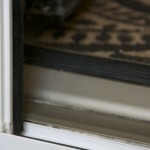 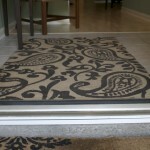 Additionally, this customer did not realize that the Plisse retractable screen does have a bottom rail. 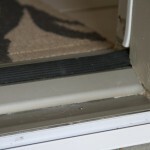 The bottom rail is fairly insignificant for a retractable screen but it does exist, with a height of 7/8″. 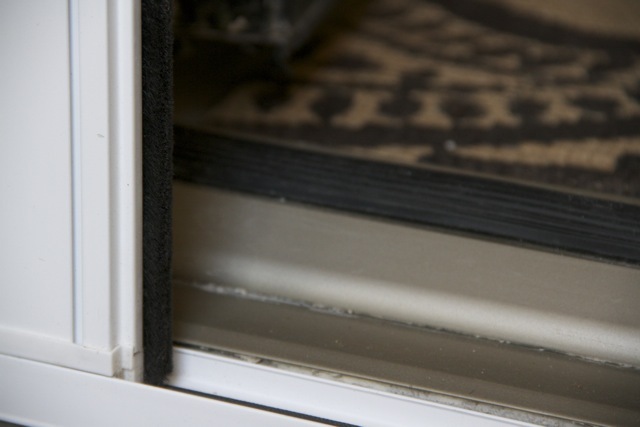 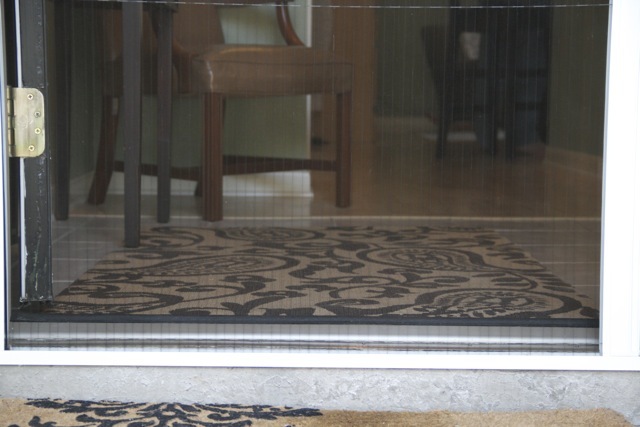 All retractable screen doors (also known as hidden screen doors or disappearing screen doors) have a bottom rail because they need to have something at both the top and bottom to guide the screen as it is pulled out for use and then retracted away when not in use. 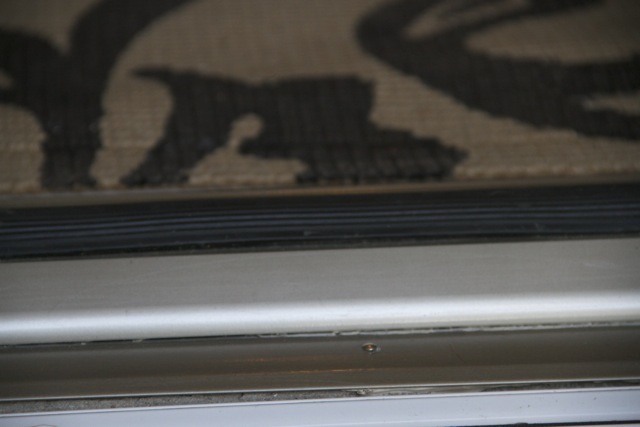 To help show how the bottom rail might relate to a traditional threshold we’ve uploaded a few pictures of a standard entry way door with up close view of the bottom rail. 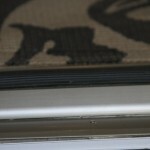 In the pictures in this gallery the Plisse retractable screen is white but note that the bottom rail is silver. 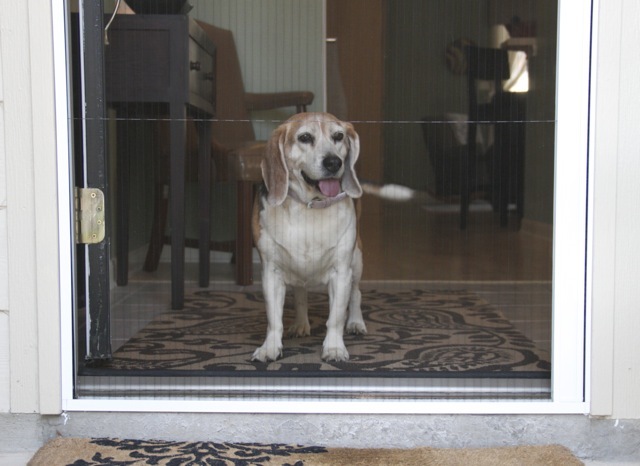 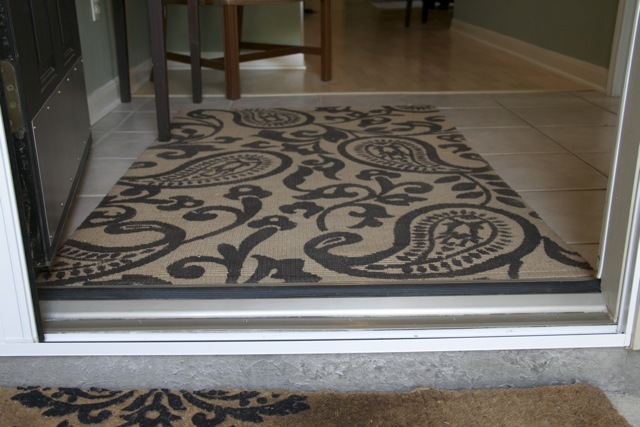 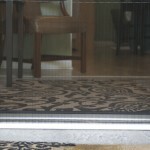 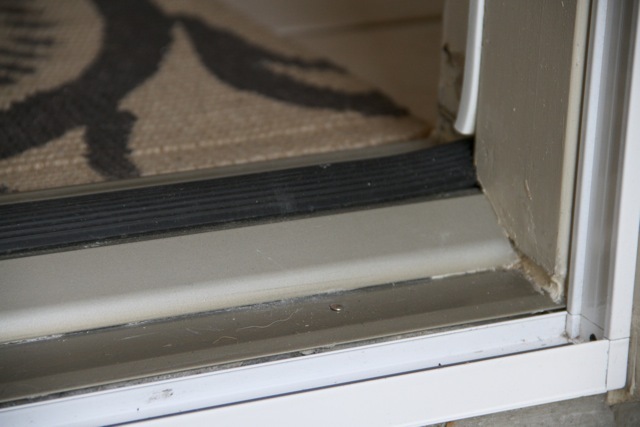 Our customers are always welcome to request a silver or bronze bottom rail (on any color of Plisse screen) to help the bottom rail “disappear” into the existing threshold.